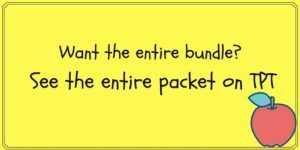 Are you ready for a fun book and some pirate activities! 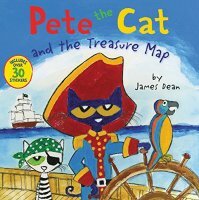 Today we are going to read Pete the Cat and the Treasure Map and then do some fun pirate activities. As you may or may not know, some people like to celebrate Talk like a Pirate day in September. (Krispie Kreme gives out free doughnuts on that day). 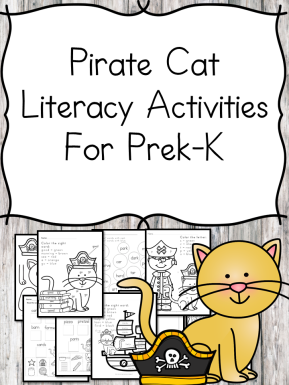 I have a fun Pete the Cat inspired Literacy pack to go along with these activities if you wish. First, we must read the Pete the Cat and the Treasure Map book! It is a really adorable book in which Pete sets out to find treasure. On the way he comes across a monster who Pete befriends and later the two share treasure together.